Caravans to rent, hire and let. 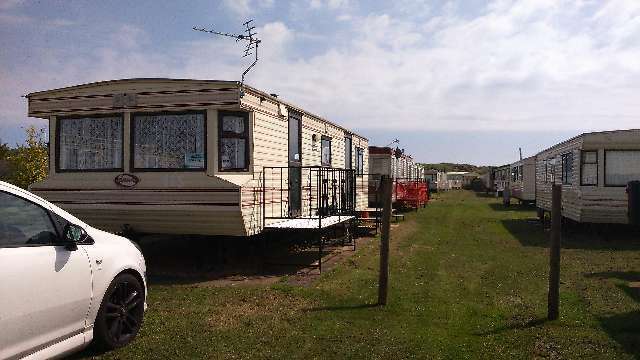 Classified Adverts to advertise a Caravan to let, rent or hire. Advertisements for all Caravans Motorhomes to let, hire or rent. All prices shown are "from per week".